BISHKEK -- Kyrgyzstan, one of the most vulnerable countries to climate change in Central Asia, is receiving a boost from international donors to help farmers address and adapt to the problem. The South Korea-based Green Climate Fund (GCF) has pledged to allocate $10 million (698.5 million KGS) for climate change adaptation activities in Kyrgyzstan, Andrea Bagnoli, Kyrgyzstan country director of the UN World Food Programme (WFP), told reporters December 4. The GCF collects funds from developed and developing countries and directs them to countries particularly sensitive to climate change, he said, according to 24.kg. The WFP is implementing the project with the Kyrgyzstan's State Agency for Environmental Protection and Forestry. Bagnoli did not specify the period for the donation. "Each of us feels climate change. But if it's just a change in weather for city dwellers, for farmers it means serious consequences for the harvest, incomes and future," he said. The funds will go towards development of irrigation infrastructure and the construction of dams and strengthening of river banks to protect farmland from floods and mudflows. Additionally, specialists will train local farmers to use innovative agricultural technologies to generate sustainable income, including those for processing agricultural produce. "One of the components of the project is aimed at strengthening and improving the work of the meteorological service," Bagnoli said. "We will help set up eight stations for collecting and analysing climate change information and disseminating this information among farmers." "This will allow them to plan their agricultural work more effectively," he said. 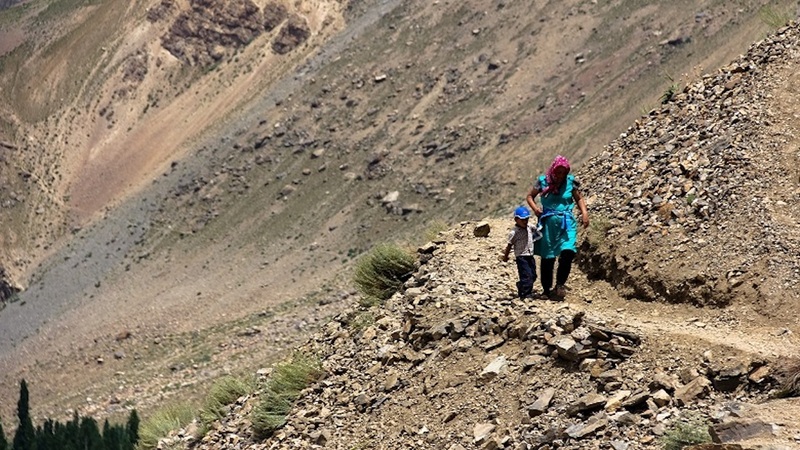 The project targets Naryn, Osh and Batken provinces, which are some of the most vulnerable to climate change. The agricultural sector in the southern regions of Kyrgyzstan regularly receives support from international organisations and the United States. In June, a new fruit processing plant of the Kyrgyz-Tajik joint venture Interfruit began operating in Uch-Korgon village, Batken Province. The plant was made possible with financial support from the US Agency for International Development (USAID), which helped acquire new equipment. 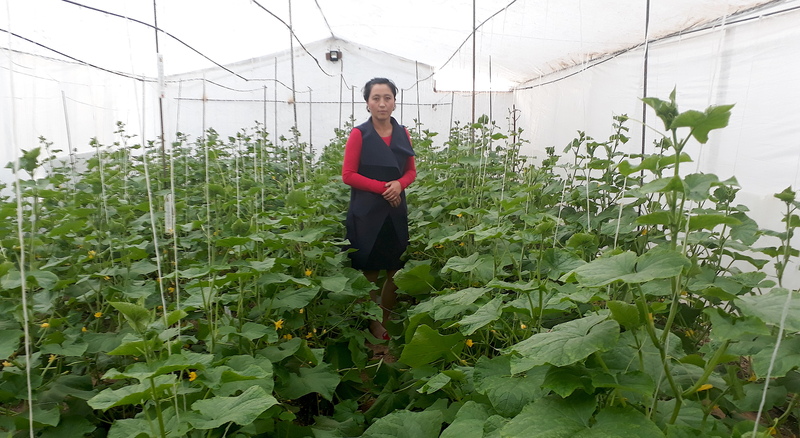 Last year, USAID helped 15 female farmers from Osh and Naryn provinces set up greenhouse vegetable production as part of the USAID project Agro Horizon. Greenhouse facilities with a total area of 1,800 square meters opened as part of the project, which ended in September. As a result, women are growing cucumbers and tomatoes to sell year round. Kyrgyzstan is the third-most vulnerable country to climate change in Eastern Europe and Central Asia, primarily due to the sensitivity of its agricultural systems to climatic change, Kabar national news agency reported in April, quoting research by the multi-campus University of Central Asia. 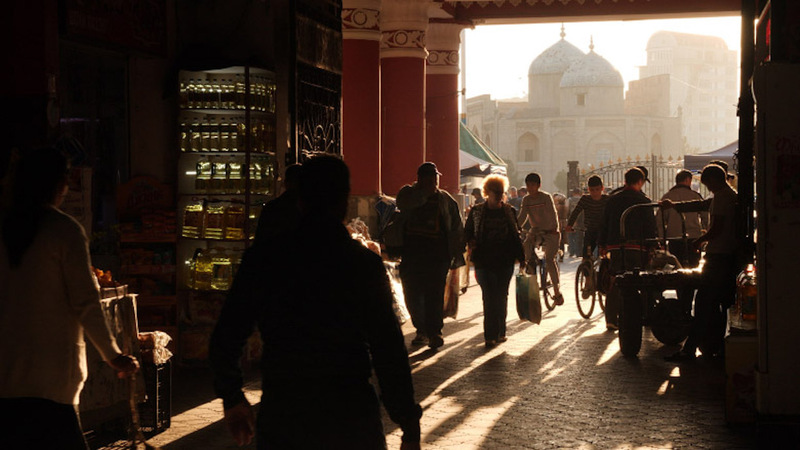 Climate change is increasingly felt in Kyrgyzstan, according to Dmitry Vetoshkin, director of the Bishkek-based environmental NGO Archa Initiative. "In our country, farmland is irrigated by snowmelt in spring and by glacier melt in summer," he told Caravanserai. "We don't use wells because groundwater is deep in the foothill areas. We are already seeing that the period without enough water between snowmelt and glacier melt is lasting longer." The destruction of climatic equilibrium has begun, which is why summer is getting hotter, winter is colder, spring is rainier and autumn is drier, all of which affect agriculture, he said. The government lacks adequate funds to support the agriculture sector, Esen Urmanayev, a farmer from Chui Province, told Caravanserai. "We have to rely on international donors," he said. "I hope that they will pay attention to the problems in the north of the country, for example, like helping us with technologies for greenhouses." Hello, I would like to participate in this program and I live in Issyk Kul Province too. The region's mountain areas are home to thriving ecosystems and unique communities but are sensitive to changing climatic conditions and exposed to rising disaster risks.